Strong on image and build quality. Good crash test rating. Tidy handling. Pricey to buy compared with its rivals. Limited space in the rear. The A3 was Audi’s first small car since the demise of the Audi 50 in 1978 – a model that was later rebadged as the Volkswagen Polo in a move that saw Audi abandon the small car market to focus on more expensive models. 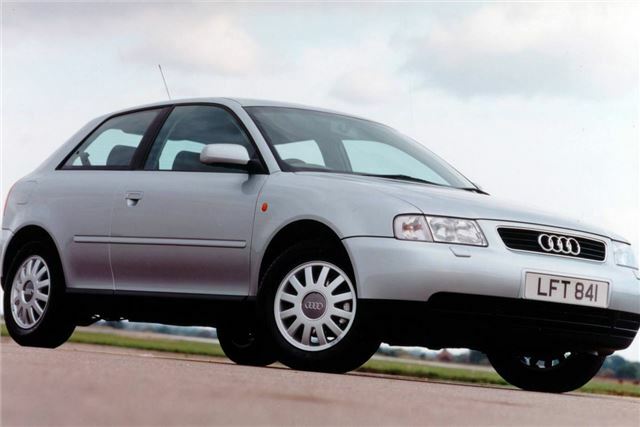 Launched in 1996, the new small Audi used the Volkswagen Group’s PQ34 platform – a platform that would go on to give us the MkIV Golf 12 months later. 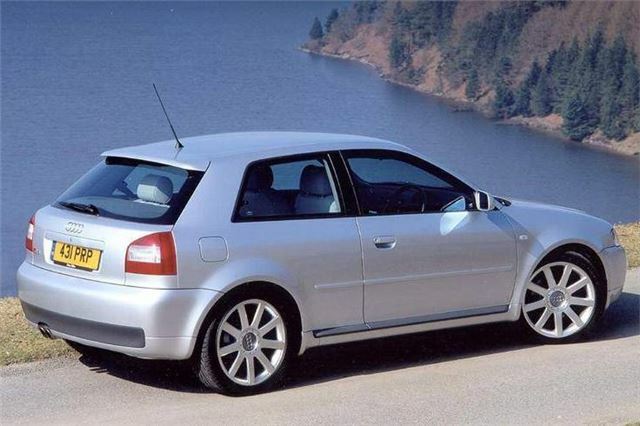 To keep the distance between the two models, the A3 was only available at launch as a three door. It was also offered with Audi’s famous Quattro four-wheel drive system.